This Propeller will become the showpiece of your home or office décor with its aluminum polished blade that measures about 33.5”h. 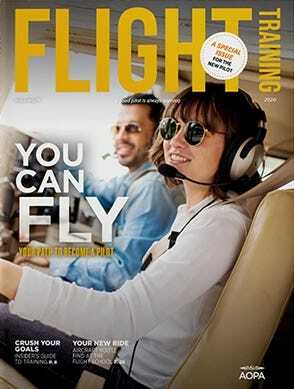 When mounted onto the black wood base, the Propeller measures 36”h and the base measures 10.75” in dia. 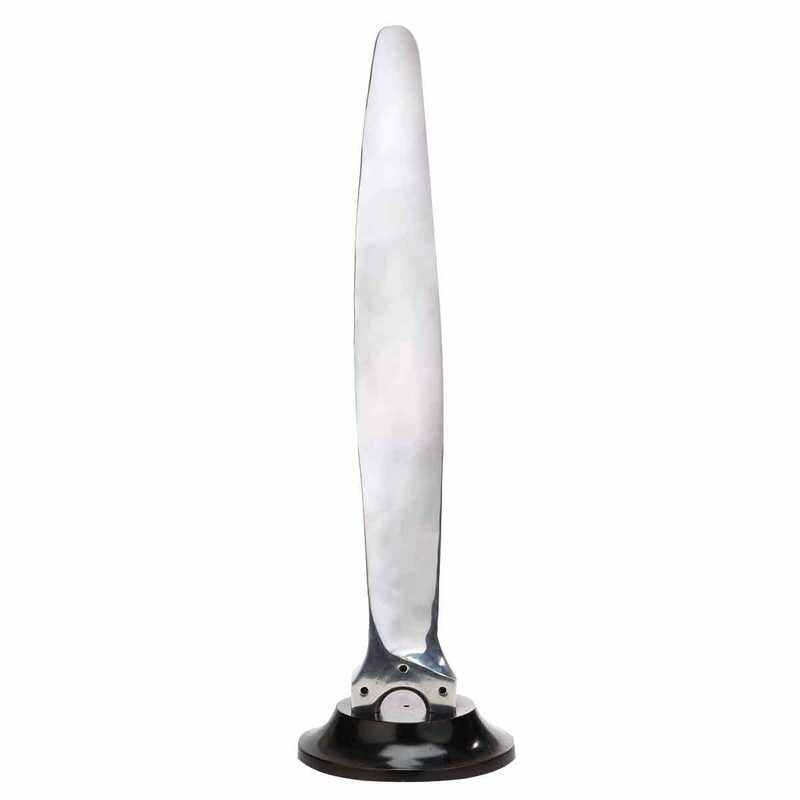 Propeller blade is solid aluminum with a nice polished finish. Weighs over 14 lbs.